At Picture Perfect Window Cleaning we are experts in restoring windows that have been covered in Hard Water. What is hard water? Why does hard water happen? How can we prevent it? Check out this PDF File: What Is Hard Water? Hard water can damage and ruin their windows and or shower doors. 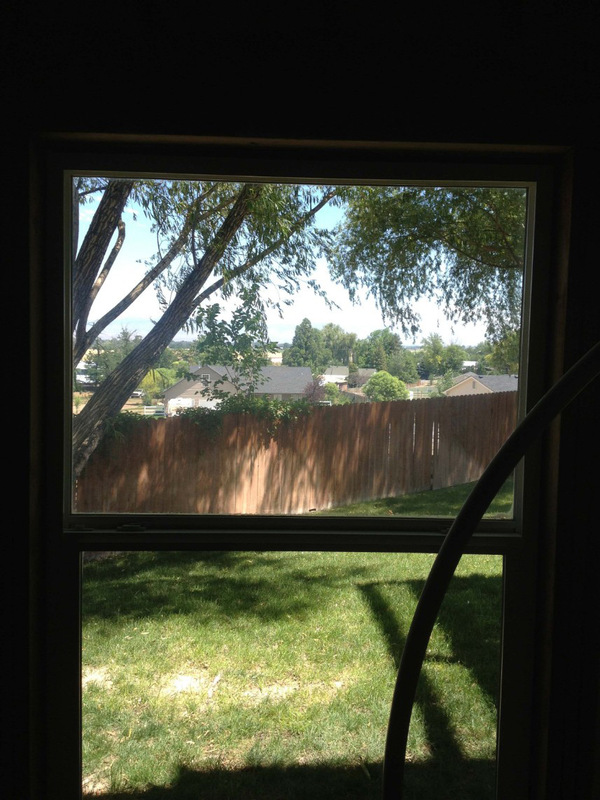 Ignoring this problem can cause thousands of dollars of the most expensive investment of your home, your windows. Let us at Picture Perfect take care of your hard water deposits and remove them with our professional methods. Our highly trained technicians can save you potentially thousands of dollars. 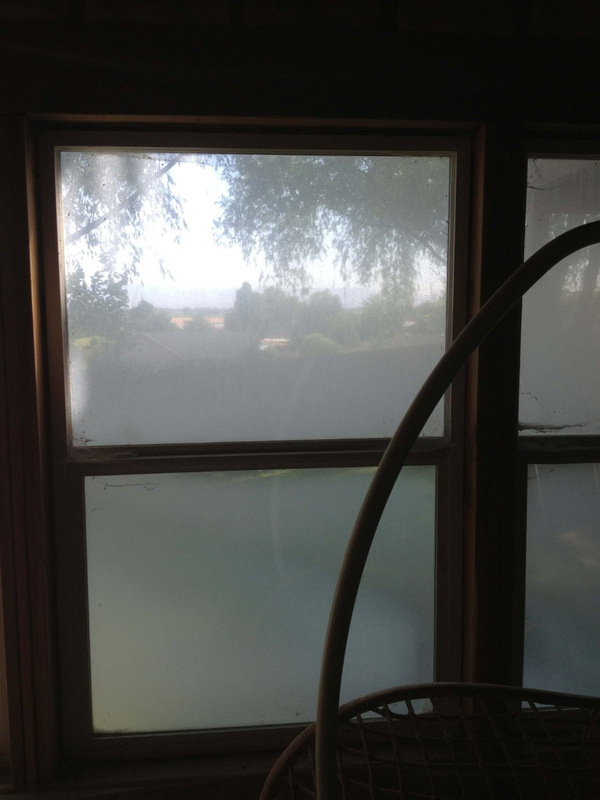 The next step is to have us apply our window protectant that is a micro barrier that will seal the pours of your glass and prevent hard water from forming. Additional costs may apply for this service.